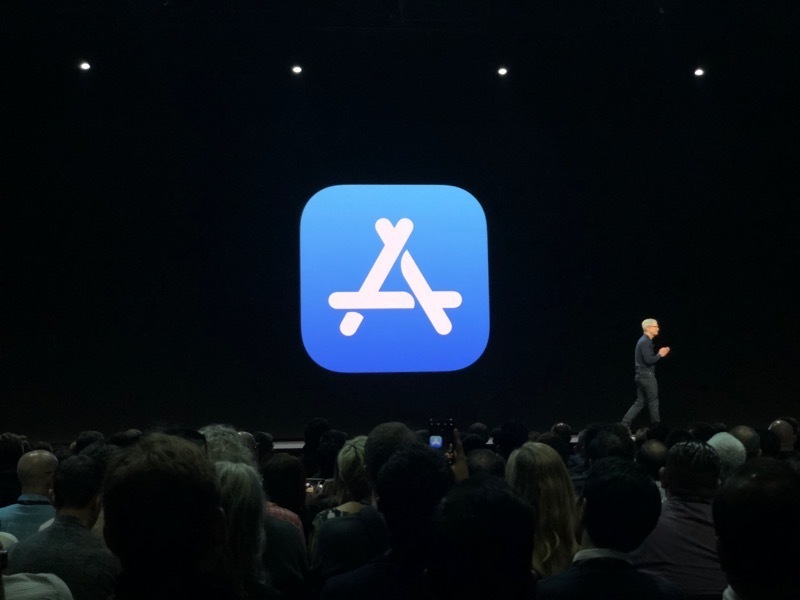 "Only the strongest apps will survive"
The event culminates in what is known as the "keynote...Only the strongest apps will survive." Love that they called developers "enlightened shamans" and "genius" -- "developers is no doubt a species that scientists will continue to study for millennia." Tim Cook on stage now, waving. Next month...App Store turns 10. In these 10 years, the app store has fundamentally changed the way we live. Can't believe it's ten years old already. I, too, am old. The app store has spawned new industries. It's the world's largest app marketplace and we welcome over 500 million weekly visitors. "This is mind blowing." We're also happy to announce that this week we're going to achieve another huge milestone. 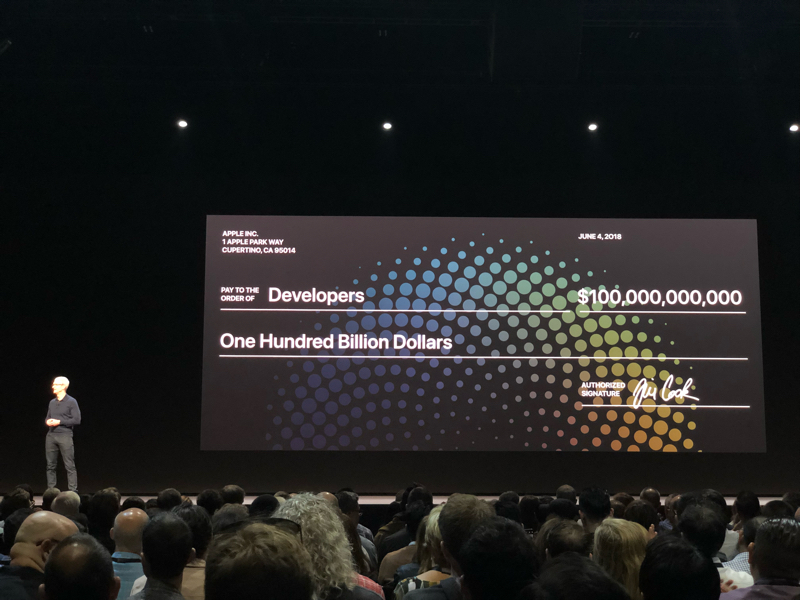 the money developers have earned through the app store will top $100 billion. 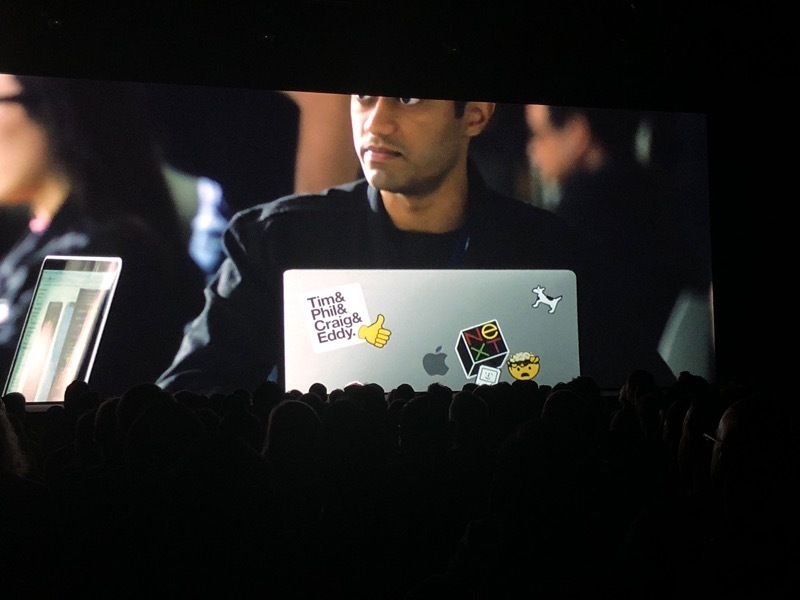 We know that developers are a powerful group of creators...We want more people to learn the power of code and it all starts with Swift and Swift Playgrounds. We've made it easy to learn to code -- as it is easy for our products to use. Cook says it's the fastest growing programming language out there. 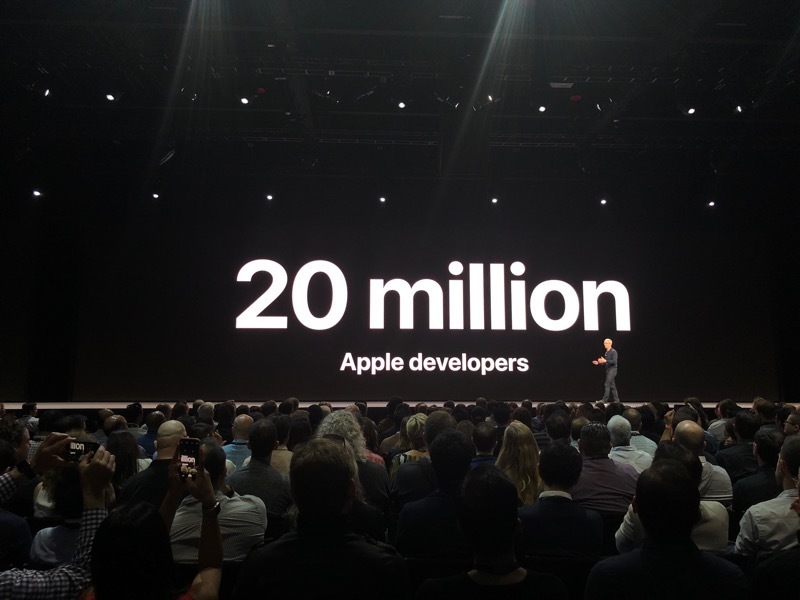 Over 350,000 apps on App Store written in Swift. Learning to code has so many benefits -- it develops problem solving skills. Swift is now available to tens of millions of students around the world. 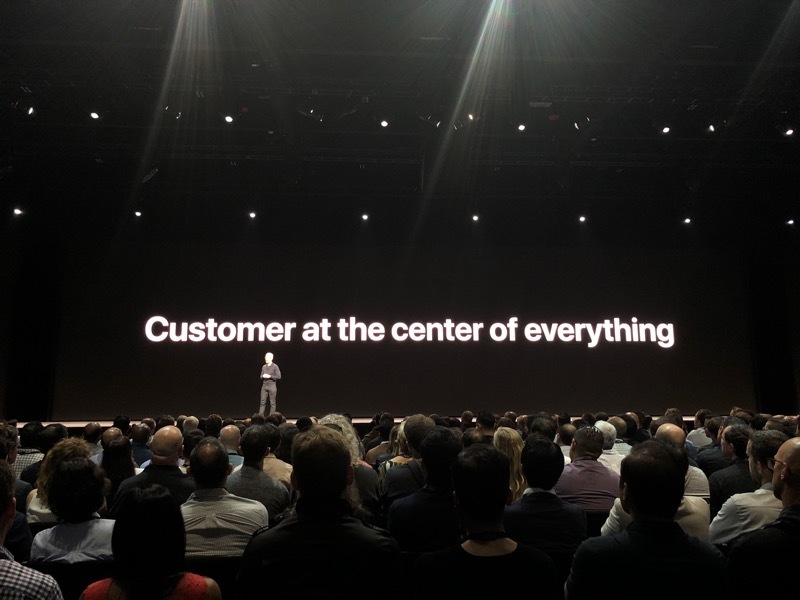 "Customer at the center of everything"
"Apple changing the world and making it a better place is what it's all about for us. We aim to put the customer at the center of everything we do." We're getting started with iOS. iOS embodies our philosophy of putting our customer at the center of everything we design. 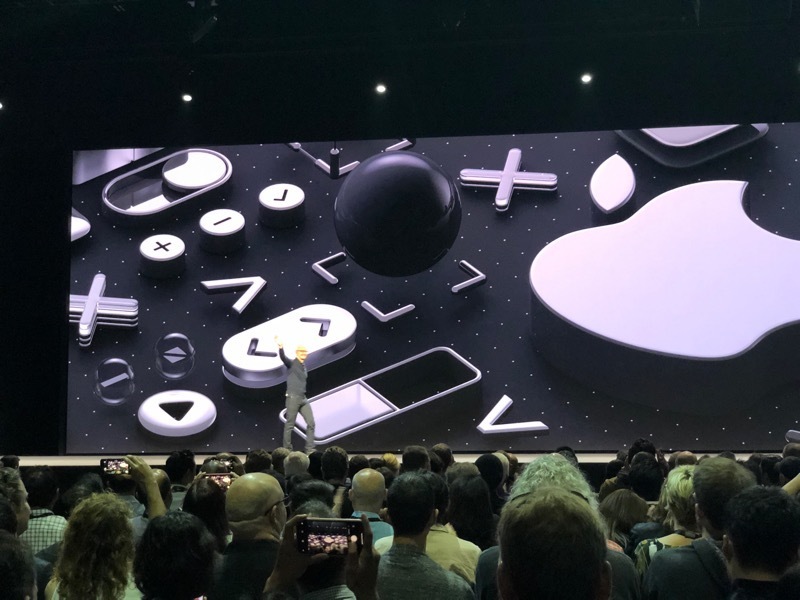 New iOS update is up -- Craig Federighi, Apple's software chief, takes the stage. Craig's hair is always impressive. iOS pioneered this approach of getting you free updates. Half our customers upgraded to iOS 11 updated in over 11 weeks. I'm back! Whew. WiFi, amirite?